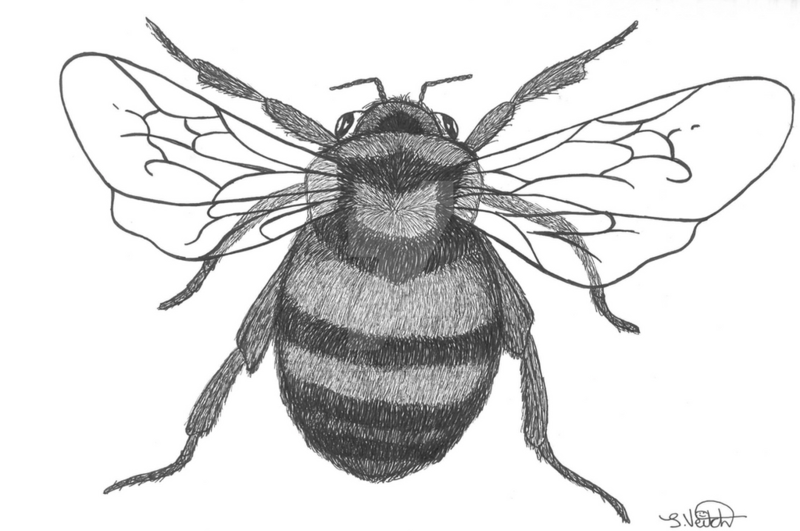 A Bumble Bee pen sketch I did a while ago. I saw this in the Australian Deviants group, which made me curious on whether you live in Tassie where these ladies live? Nice job by the way, the wing/fuzz detail is great! Haha thank you! No I actually saw my first one of these lovelies while I was visiting New Zealand. But thanks for the interest! Haha that's great! XD They totally do suit Hobbiton. Hahahaha you're being too nice! Thank you.